This workshop will bring some techniques and dynamics about the uses of poetry and short-stories while teaching Spanish. We will propose a variety of activities aiming the writing skills development, the sensibility and the creativity in other language. The students should have reached at least B1 level, although this workshop it might be applied for any level. 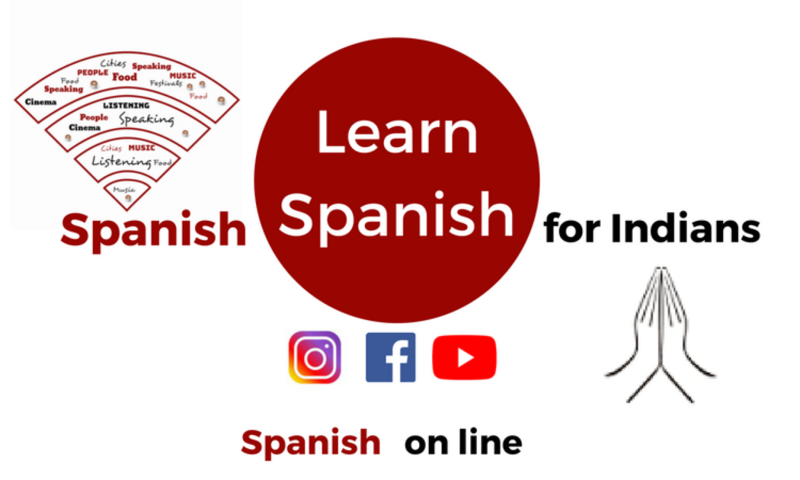 The main objective focuses on improving their ability to create both lyrical and literary text in Spanish language in order to publishing in magazines, blogs or any other publication. Fernando Cañadillas Ramallo graduated from Journalism and Public Communication in the University Carlos III of Madrid (2009). After completed his graduation, he worked as a part-time Spanish teacher for children in Slovenia, where he discovered the passion to spread his own language. In 2011, he obtained his first Master’s degree in “Teaching Spanish as a Second Language” (University of Oviedo, Spain). He did professional practice for one semester in the same university. One year later, he moved to Turkey, where he started teaching at private academies. In 2013, he was awarded with a scholarship under the Erasmus Mundus’ Programme, in order to study his second Master’s degree in “Teaching Spanish in Multicultural and Multilingual Contexts”. During the following two years, he was studying and working in Bilbao, Barcelona, New Delhi and Stockholm, among others. He has worked for the prestigious Instituto Cervantes both in New Delhi and Istanbul (Turkey). In 2016, he completed his last Master’s degree in Spanish and Latin-American literature. Also in 2016, he was selected for the post of Spanish Visiting Professor in Banaras Hindu University. Right now, he has been in Varanasi for two years. Along with the teaching practice, he has researched about “Beliefs of Spanish native teachers in the Indian Context”. Through all these years, his principle interests have been writing, collaborating with Spanish magazines and travelling.